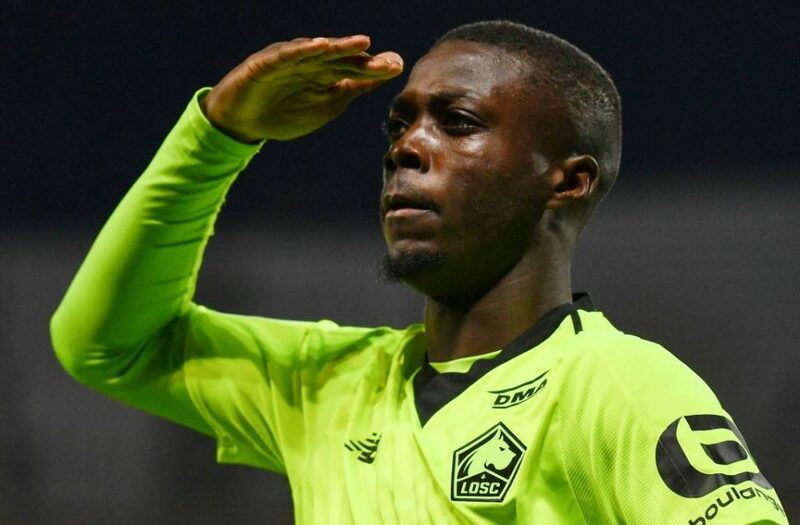 The three main Italian sports newspapers Gazzetta dello Sport, Corriere dello Sport and Tuttosport all agree that Lillke’s Nicolas Pepe is a genuine target for Inter this summer. The President of the French club, Gerard Lopez, confirmed that Nicolas will almost certainly leave at the end of the season, but not without the buying clubs digging deep into their pockets. The French side are reportedly aiming to secure €60-80 million from his sale and with strong interest from the Premier League, Bundesliga and La Liga, they’ll be hoping for an auction. Inter directors Marotta and Ausilio are interested as well but the asking price is deemed too high and even if Suning were to give permission to make an investment of this magnitude, priority would be given to Federico Chiesa.